Hey friends, welcome back! 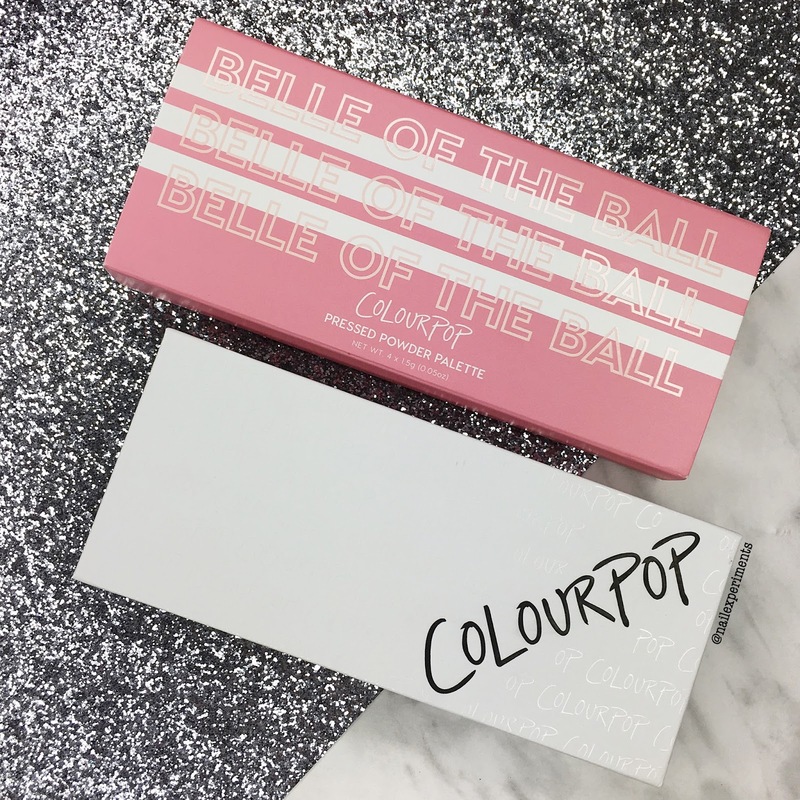 I have the ColourPop Belle Of The Ball pressed powder pallet up for review, and of course will be sharing swatches and my final thoughts at the end of this post. I've been working on expanding my pink range of eye shadows, as pink's are shades I lack in my eye shadow collection. I've had my eye on the ColourPop Belle Of The Ball pressed powder pallet for quite some time and finally took the dive! This is my third pressed powder pallet from ColourPop and so far I haven't been disappointed. 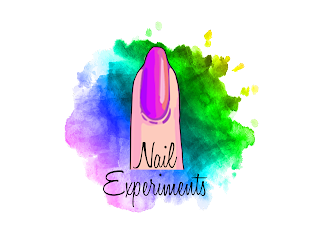 Feel free to check my other two reviews for the Yes, Please pallet and the She pallet. 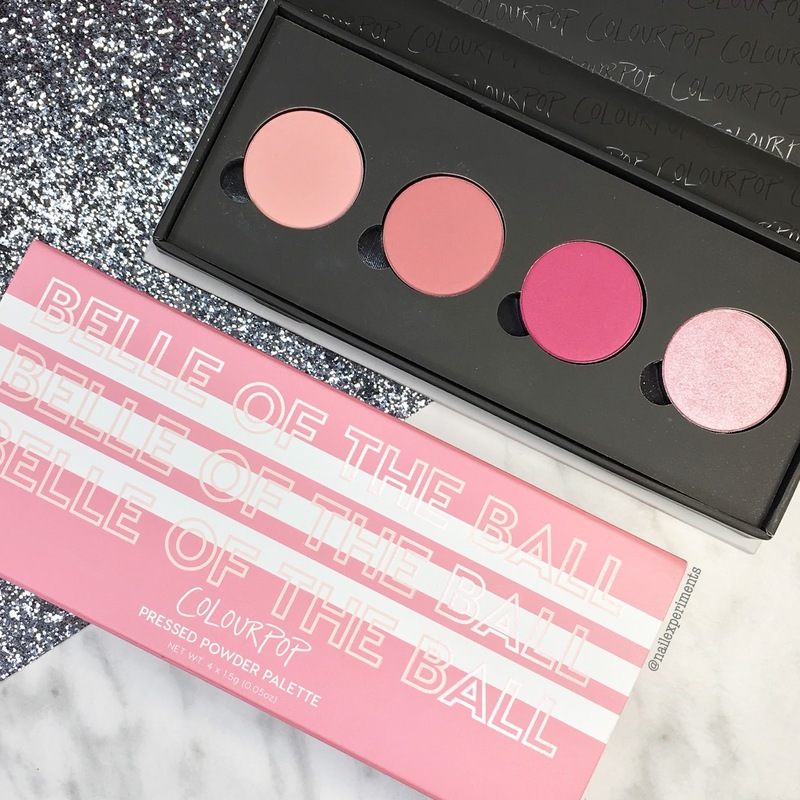 The ColourPop Belle Of The Ball pallet contains 3 mattes and 1 metallic shade. Aren't these pinks so pretty? I love them! 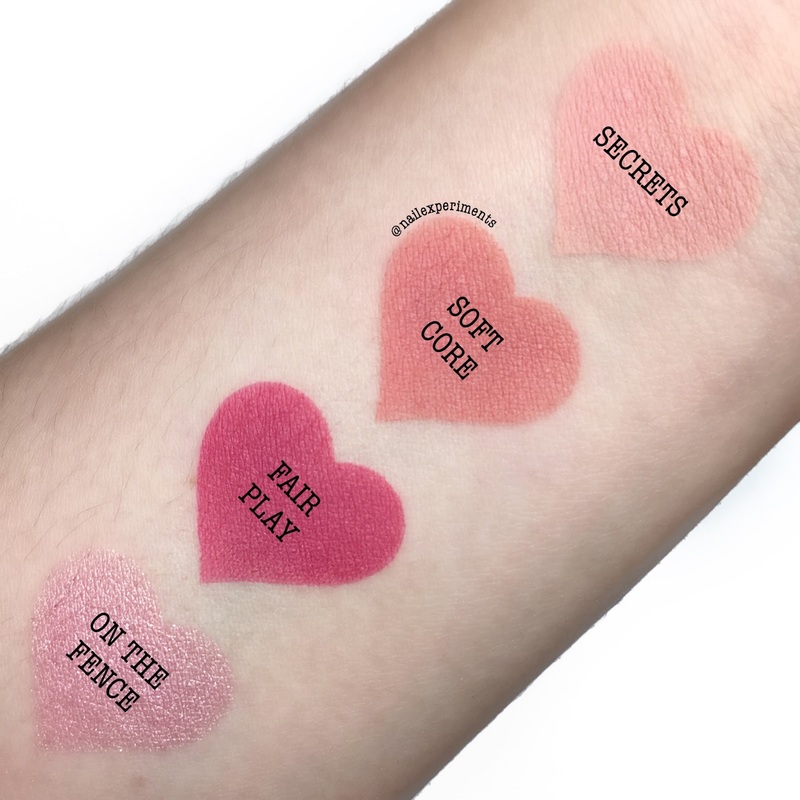 Swatches are done using Polished Vino vinoswatch makeup stencil hearts + a flat shadow brush for application on my forearm. These swatches were taken indoors under a fluoresent ring light. Here's a a look at the packaging: pallet slip cover is the top and the pallet is shown on the bottom. I'm a fan of the sleek white look of the pallet but was expecting it to have a more pink themed design to be honest. Not that it matters, just throwing my thoughts out there ya know? Here's a closer look at the pallet/packaging from a different angle. I definitely have pro's and cons about this pallet, but mostly pro's! I'll start off by stating that the pigmentation is definitely there, a little powdery but they blend really well! I don't mind a little kick back of powder, as to me what matters most is if they blend - and they do. I didn't come across any issues with any of the shadows, so yay for that! 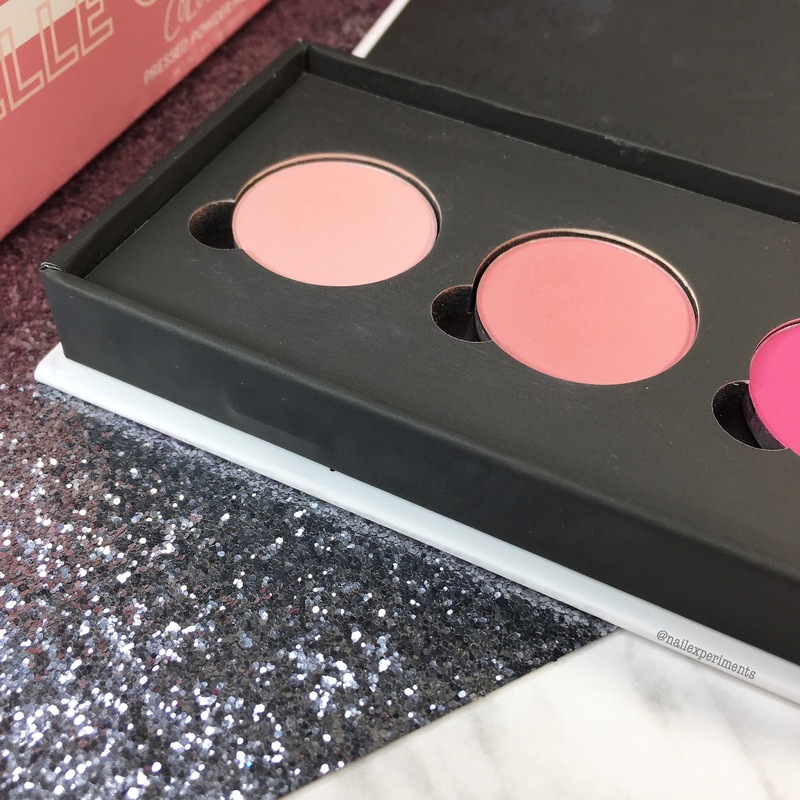 Keep in mind, the shadow colour outcome will vary depending on skin tone, and I suggest checking out the Belle Of The Ball listing here for different skin tone comparisons. The ColourPop Belle Of The Ball pressed shadow pallet retails for $18USD and I got it on sale for $12USD - score! That breaks it down to $3 per shadow when dividing it with the sale price of $12, or $4.50 per shadow at the regular price of $18. The only con I have about this pallet is the packaging, as I find it to be quite bulky. I find it quite unnecessary to have such a bulky pallet for only 4 shadows and feel they could have made a much smaller compacted quad. If all the extra space was used, a total of ten shadows could comfortably fit in this sized pallet. However, they did create the pallet in a way where it's really easy to depot the shadows and transfer them into a magnetic z pallet of some sort. They've also included the names of each shadow under the pans, which I really like and appreciate. If you want to keep the shadows housed in it's original compact, the shadow names themselves aren't printed on the back of the pallet like the other ColourPop pallets I own. The names are however shown on the back of the sleeve and is something I don't usually keep. I'm going to attempt in deconstructing the packaging to remove the top layer of the pallet to make room for other shadows since it's a magnetic bottom pallet. Overall I'm really happy with the pallet, shade range and the quality of these shadows! Pigmentation and blendability I find to be excellent and have plans on ordering other pink toned shadows from ColourPop. They offer shadows in singles, so it's easy to pick and chose what you'd want without having to commit to an entire pallet. I do however feel when purchasing pallets, you get a better bargain per shadow when you break it down. I don't mind spending a little extra in knowing that I can pick and chose what I want. Currently ColourPop has an offer when you purchase 4 single pressed shadows or pigments, they include a free pallet to put the shadows in. The pallet is the same size as the Belle Of The Ball, again, kinda bulky but hey, it's free and free ain't bad!